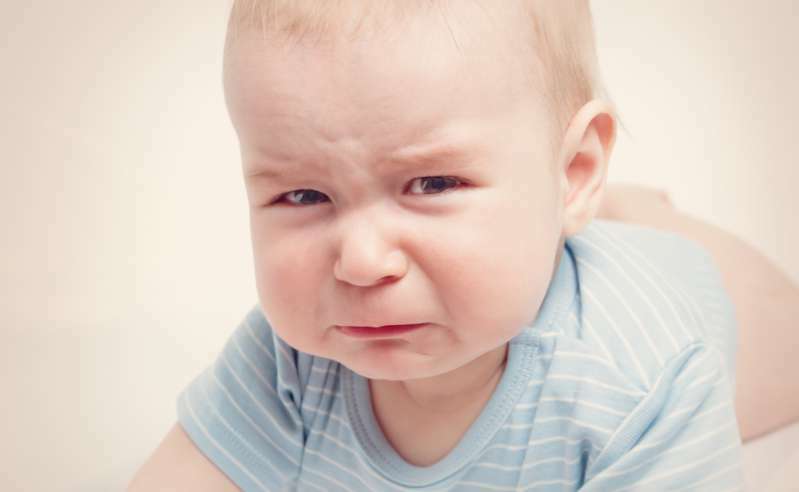 When a baby is crying, what should his or her parents do? First, they should make sure the baby is feeling alright, isn’t hungry, and is comfortable. If the baby’s physical needs are met, he or she is probably crying for no reason. If that’s the case, playing calm music, a pacifier, or a short walk may calm him or her down. 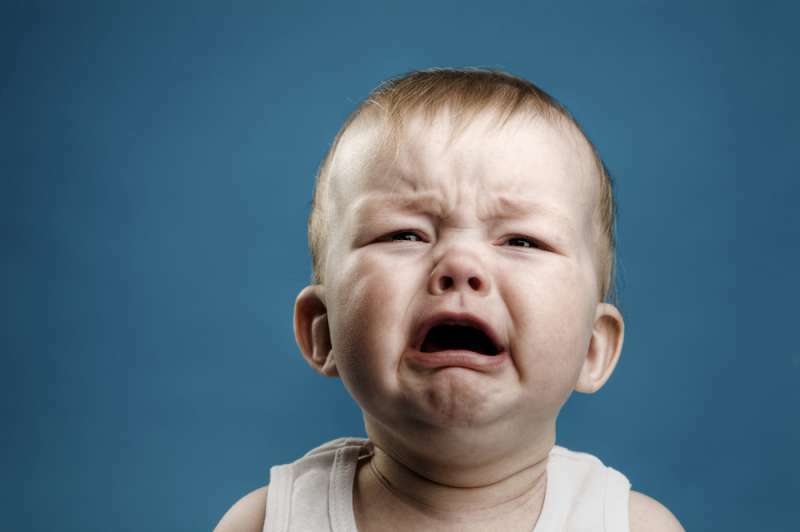 If all else fails, parents should just wait out the crying spell, but they should never ever shake the baby. Joanne Senior, a mom from Huddersfield, knows too well what shaking a baby can lead too. Her son Charlie suffered severe brain damage and was left mostly blind, after his father, Paul Sykes, shook him when he was just 15 weeks old in a fit of anger. It left him fighting for his life, they didn't think he would make it through the night and told us to call anybody we wanted there. He was having seizure after seizure and had to be put into an induced coma. The boy survived, and his father ended up in prison. Sykes served a four-year sentence for causing grievous bodily harm. I manage to stay strong most of the time but I do have moments where it still hits me. I can only describe it as mourning for the child you were supposed to have. Joanne became a vocal activist in the fight against child abuse. Also, she remarried, and Charlie’s new dad gave him what his biological dad couldn’t: his unconditional love. READ ALSO: Dad Admitted To Killing His 6-Month-Old Infant For Crying But Begged For Mercy: "I Never Meant To Kill Him"
Shaken baby syndrome is a common term used to describe a severe brain injury that results from violently shaking a baby. Sometimes, violent shaking can result in death. Some parents may lose control and shake their babies in a desperate attempt to stop the crying. In many cases of shaken baby syndrome, parents don’t intend to cause harm, let alone death. Many parents and caregivers just aren’t aware of a baby’s fragile anatomy. In babies, the brain and neck muscles are too weak to withstand the stress of being shaken. If your baby has such symptoms, take him of her to hospital immediately. To prevent shaking a baby and causing serious injuries, parents and caregivers with self-control issues should seek professional help. One moment of frustration and an impulsive act can cost a child his or her health or even life.